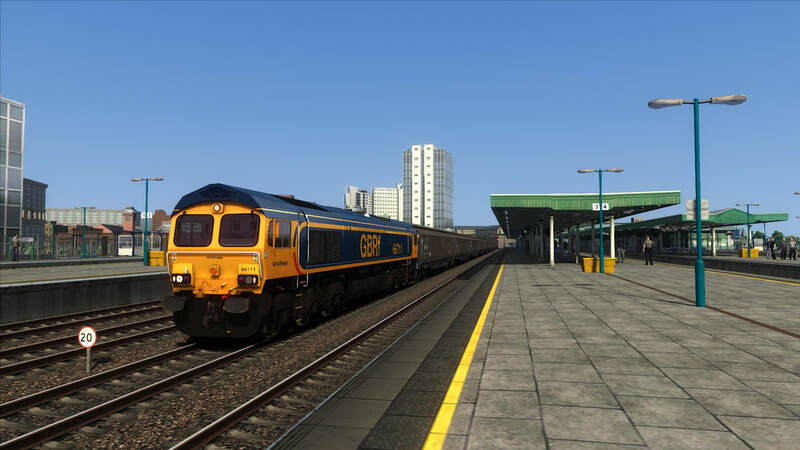 Spend half an hour on a lovely summers day at Cardiff Central with 27 services to spot in 30 minutes including Cardiff Bay shuttle there is plenty to watch. 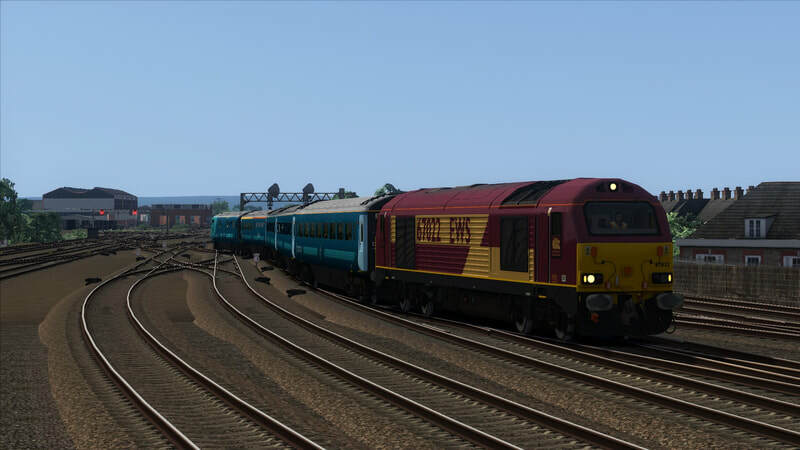 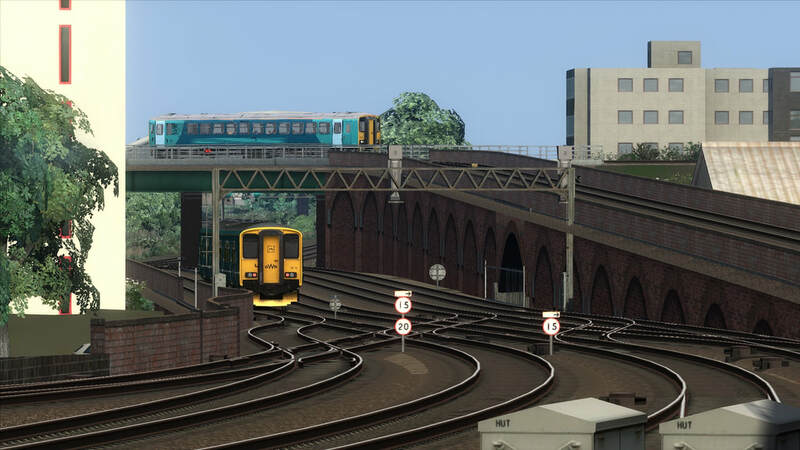 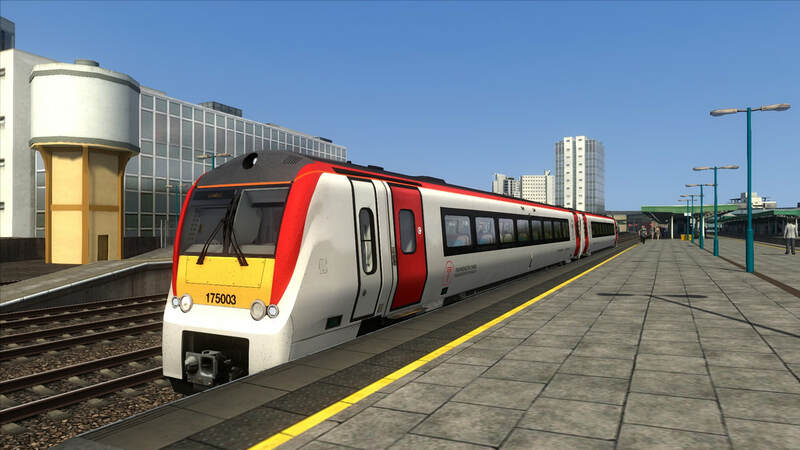 The last service should be the Theale - Robeston at roughly 17:32 (use clocks around station for time) you will need to manually quit the scenario. 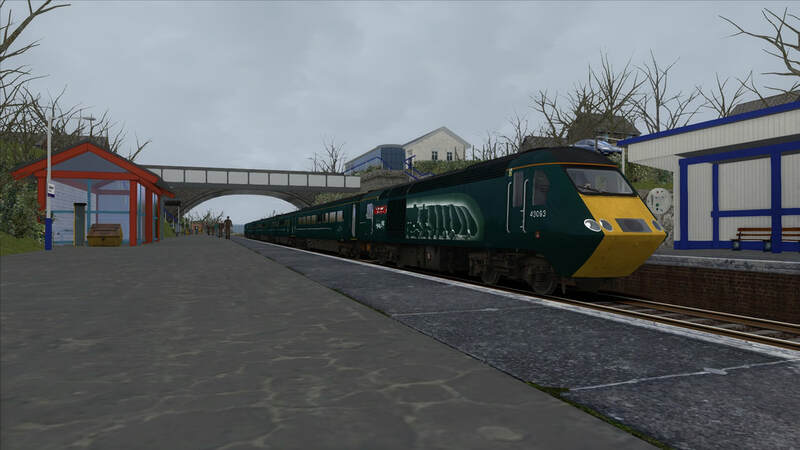 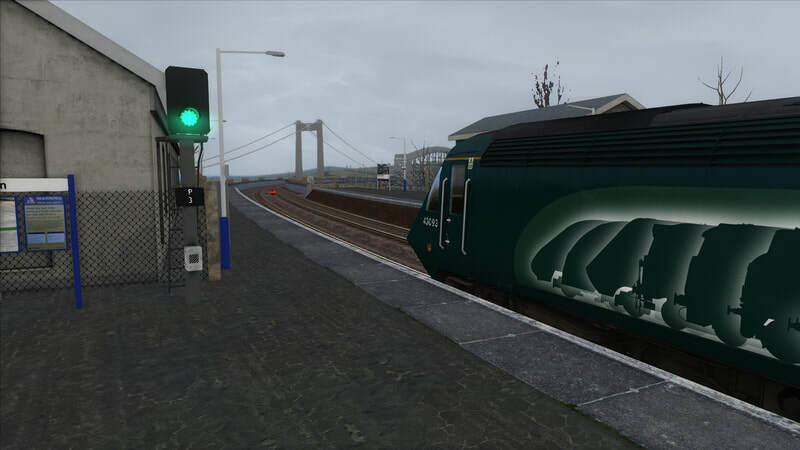 Drive a short set HST from Penzance - Newton Abbot on a stopping service. 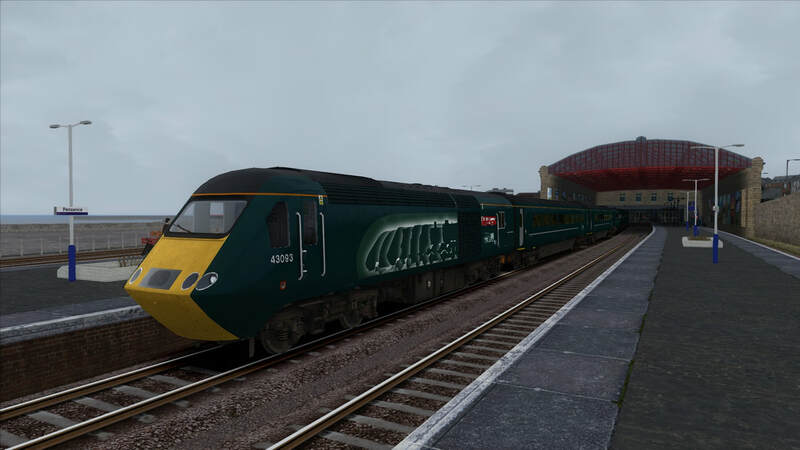 Please note this has a 15 minute wait at Plymouth.